Get the whole family into the Christmas spirit this December with a fun trip to see Sparky the Elf and the Secret Toyshop. This new festive adventure for 6 – 11 year olds is produced by the Queen’s Theatre Hornchurch and performed in a top secret location in Romford’s The Mercury Mall from 15 – 30 December. 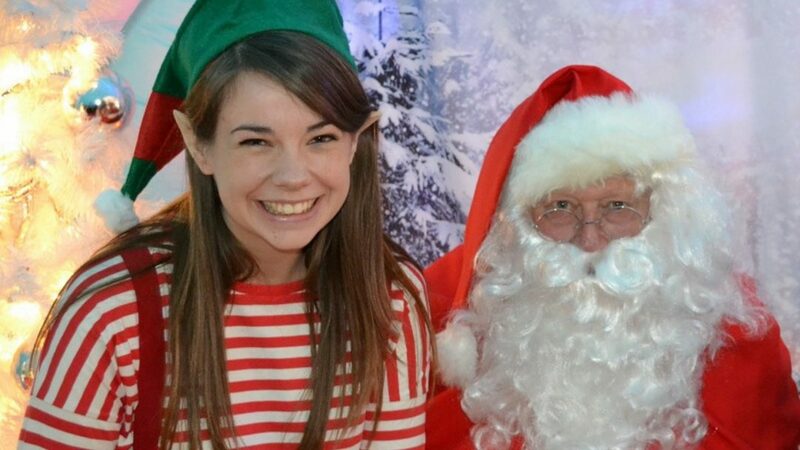 Playing the cheeky but friendly Sparky the Elf is Emma Swan. Her recent children’s theatre credits include The Elves (Red Rose Theatre Company, Avenue Theatre Ipswich); The Princess and the Toad (The Colour House Theatre) and Jack and the Beanstalk (Cast Theatre, Doncaster). Families must arrive 15 minutes before the advertised start time by the Help Desk on Level 2 (Street level), at Romford’s The Mercury Shopping Centre, Mercury Gardens, RM1 3EE, where they will be met and led to Sparky’s secret toyshop, which will be a short walk away.